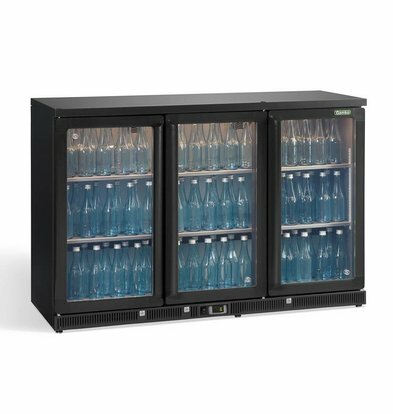 Drinks chillers from Gamko among the most ergonomic and energy-efficient in their price range. 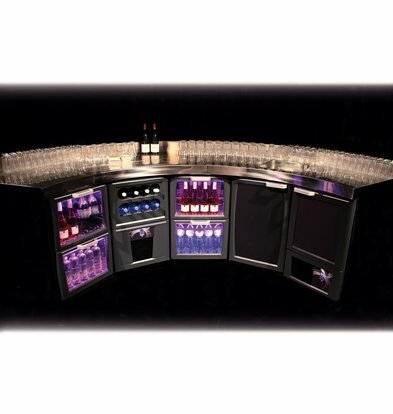 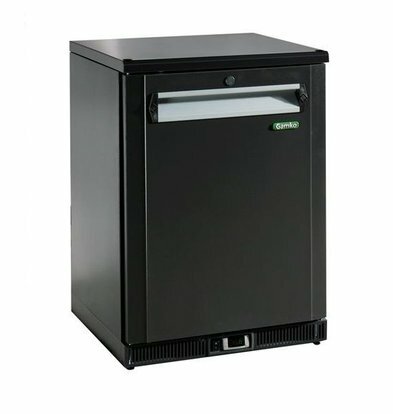 Equipped with electronic dsplays and adjustable feet, these Drinks chillers that can be placed behind or below each bar. 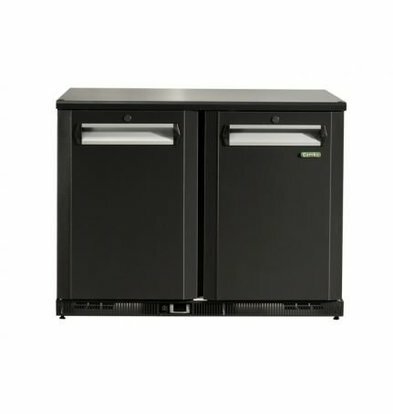 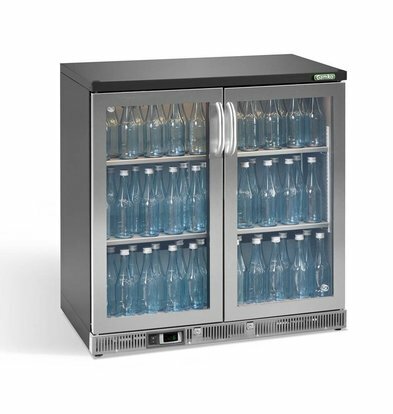 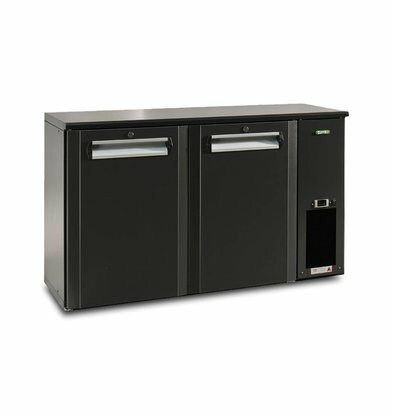 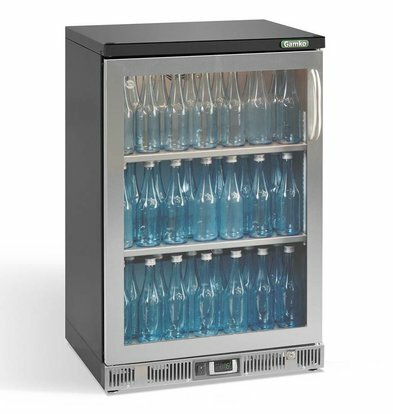 Most Gamko Drinks chillers and bottle coolers are made of a luxurious anthracite color so they fit well with any modern or classic hospitality interiors. 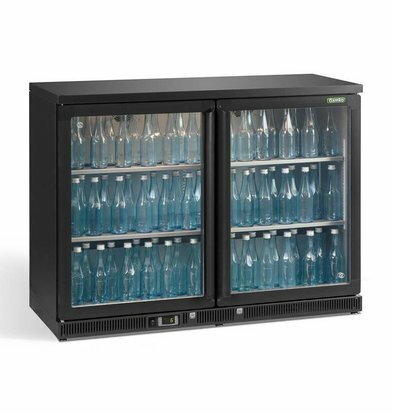 The high-capacity 4-door Gamko bottles cooling can accommodate more than 700 bottles of 33cl. 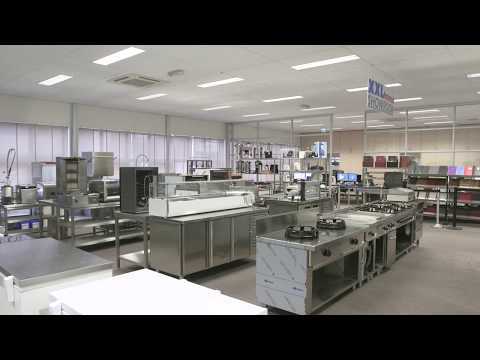 The bottle cooler has a very fast inkoeltijd and has adjustable legs. 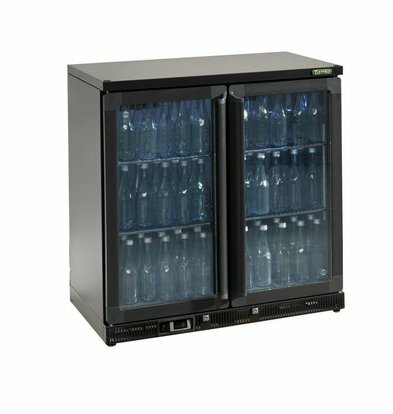 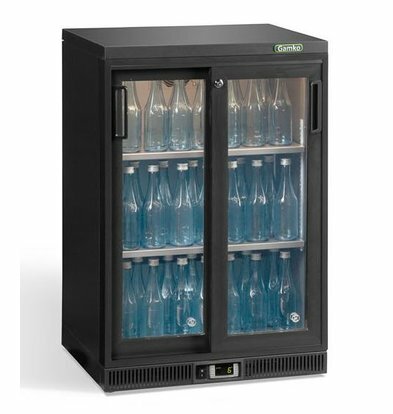 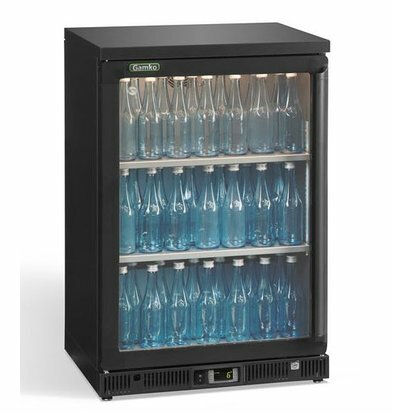 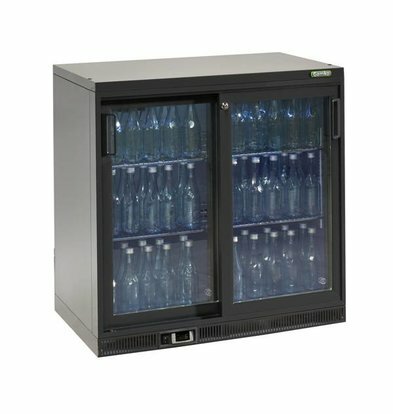 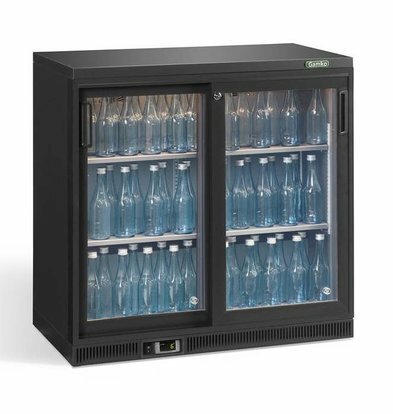 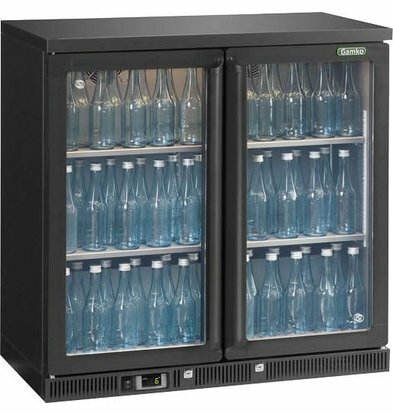 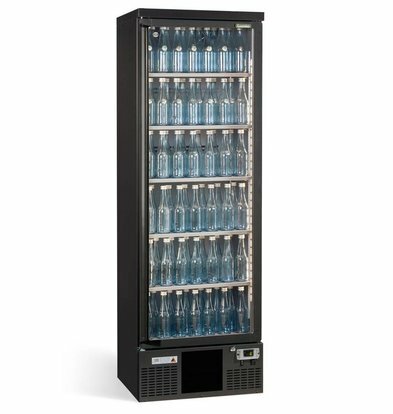 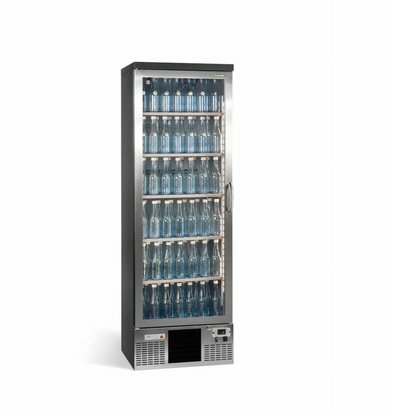 These Gamko bottle cooler is well isolated and therefore very energy efficient so you, as you go out of continuous operation, saving about 400 euros per year on energy bills. 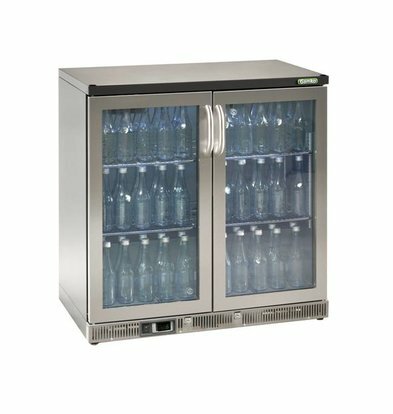 For more information about our Gamko bottle coolers and Drinks chillers, please contact during office hours our customer service 075- 6151433.